Sweet Sensations shared the most gorgeous elegant ivory and gold Christmas tablescape. Lolly Jane shared this adorable wood cutout sign that she made. 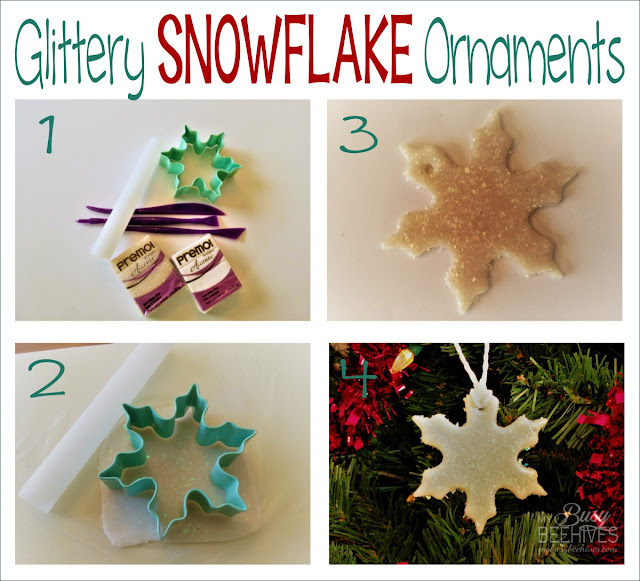 The Dedicated House showed off her beautiful hearth room all decked out for Christmas. Pink Heels Pink Truck gives a great tutorial on how to create these DIY scrabble coasters. 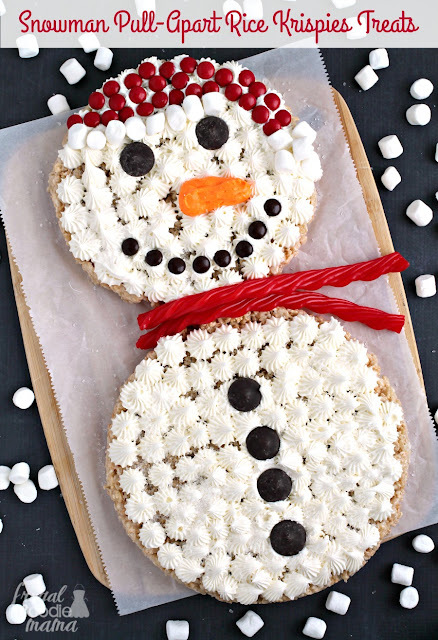 Frugal Foodie Mama shared this recipe for snowman pull-apart rice krispies treats. 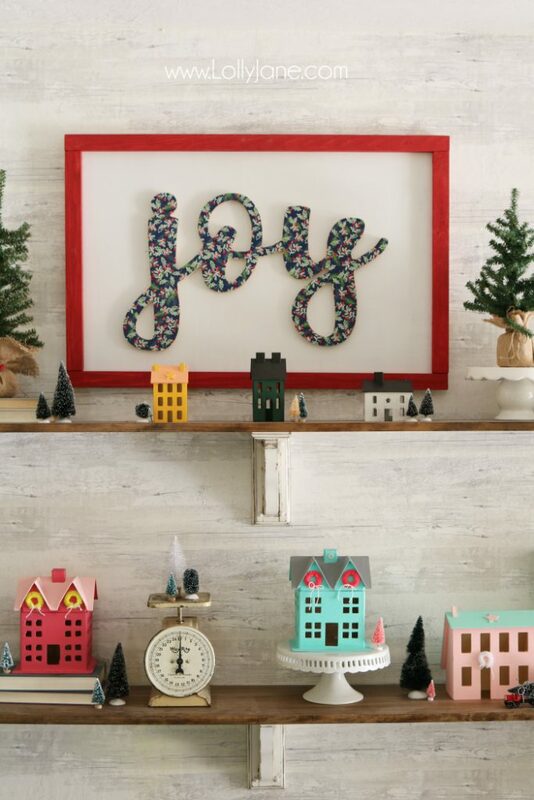 The Turquoise Home shared her gorgeous mantel adorned with a magnolia wreath. 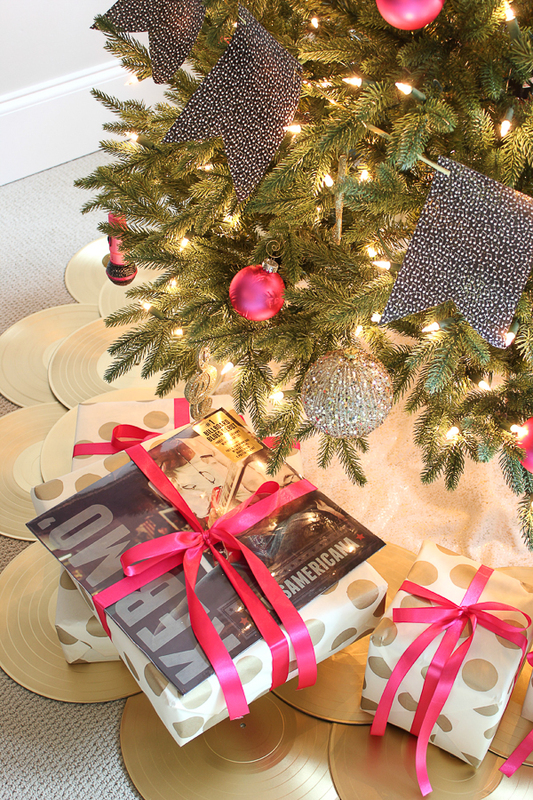 Rain on a Tin Roof shares a tutorial for this super cool and unique vinyl record tree skirt. 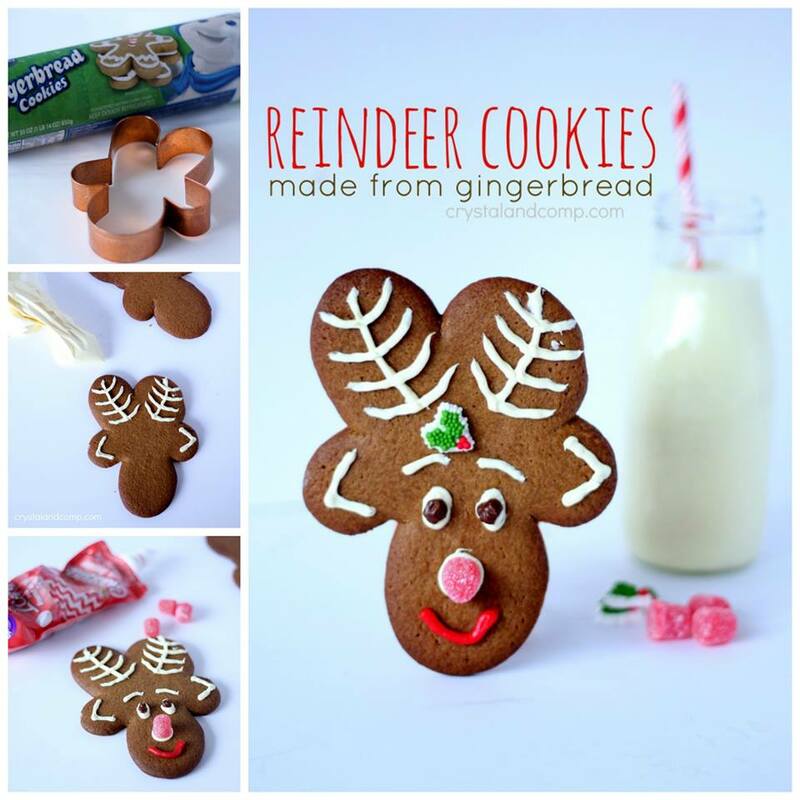 Crystal and Co. shared a recipe for reindeer gingerbread cookies. 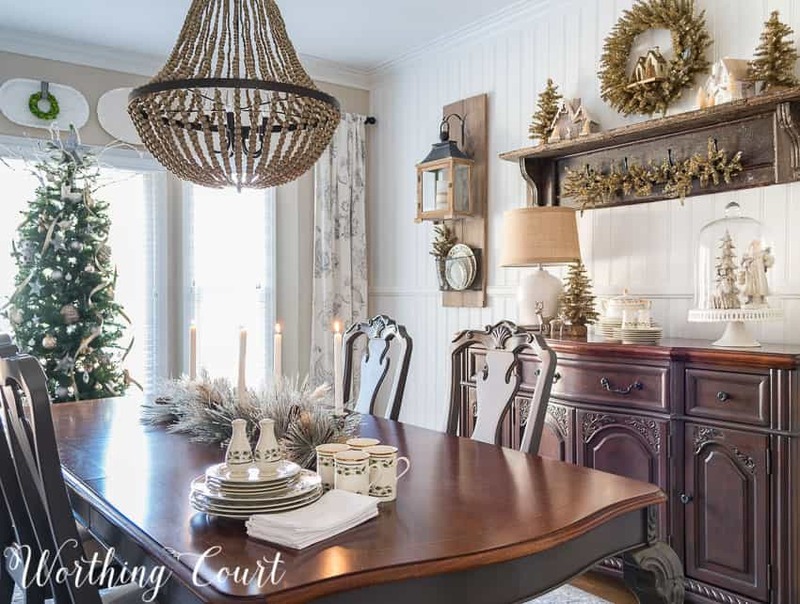 Worthing Court shared her gorgeous rustic glam Christmas dining room. My Busy Beehives shared a tutorial on how to create these super cute snowflake ornaments. 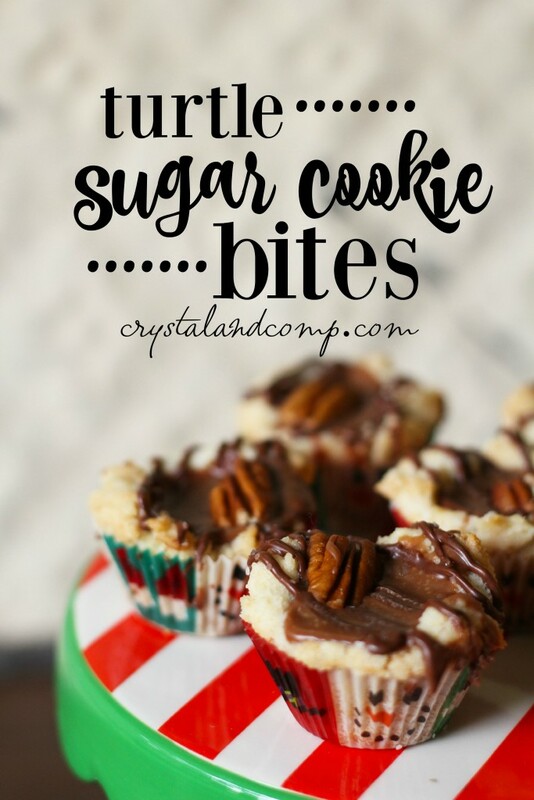 Crystal and Co shared a recipe for these yummy looking turtle sugar cookie bites.